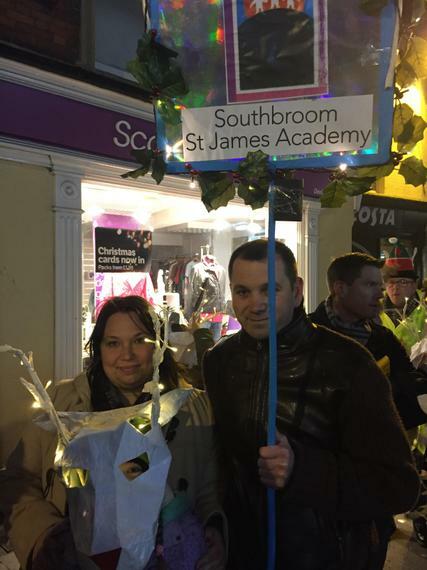 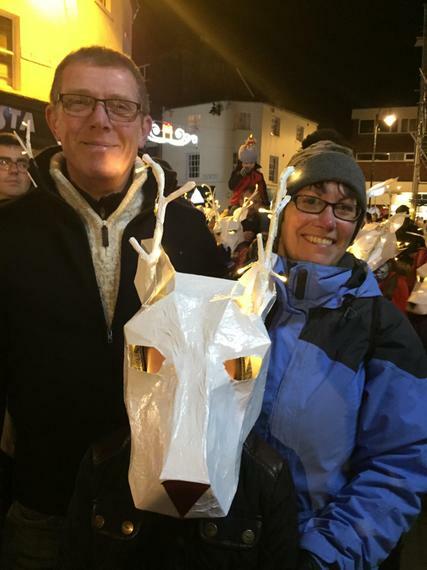 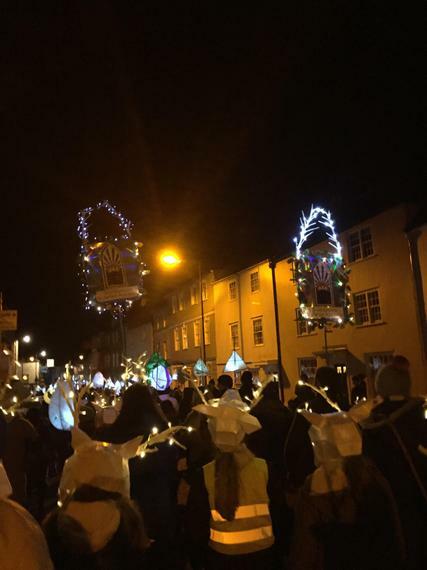 A huge thank you to everyone who took part in Devizes Lantern Parade on Friday night. 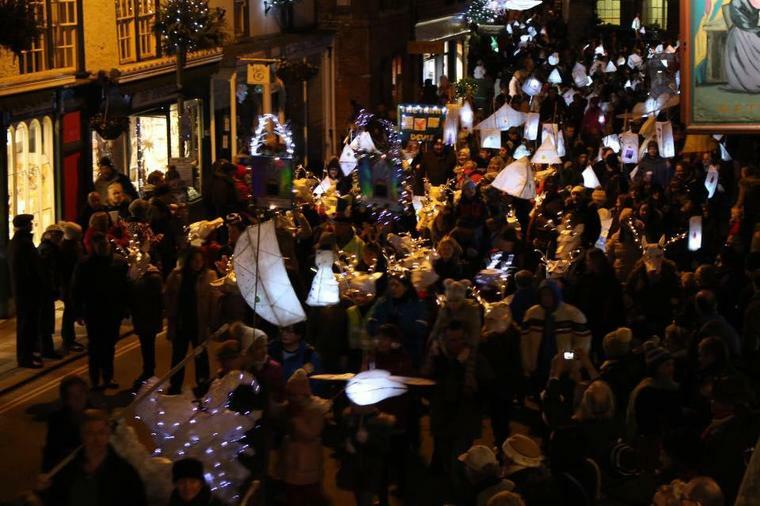 What a wealth of incredible lanterns had been created in Devizes this year and we were blessed with dry weather! 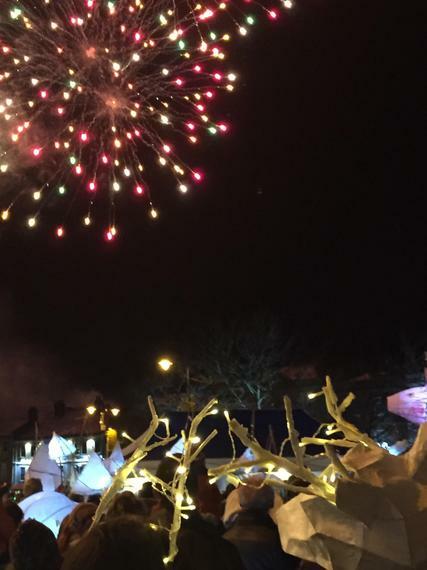 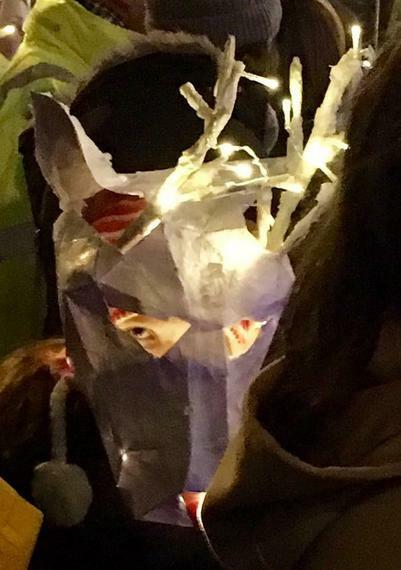 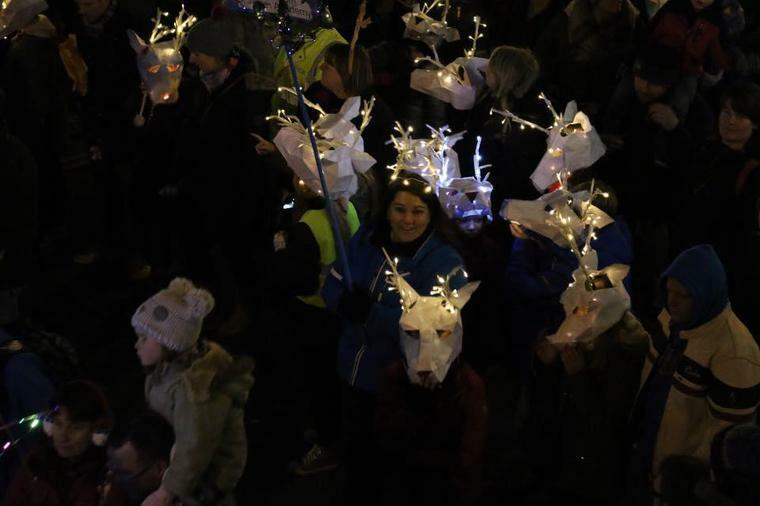 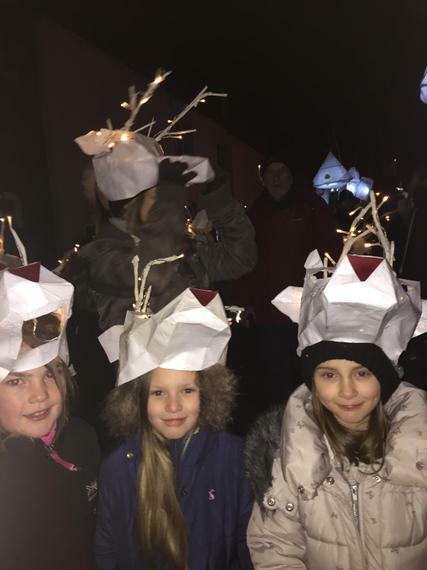 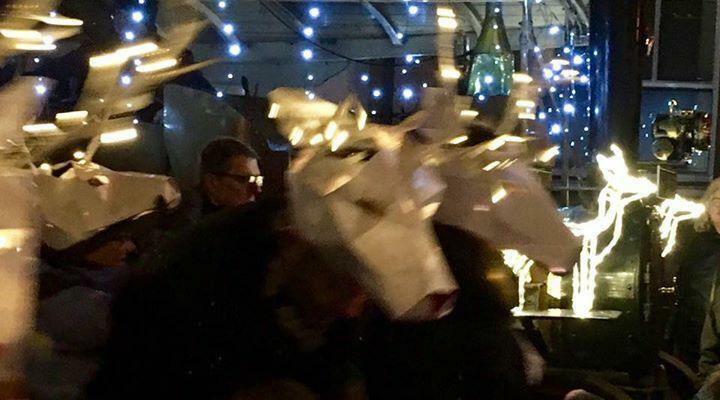 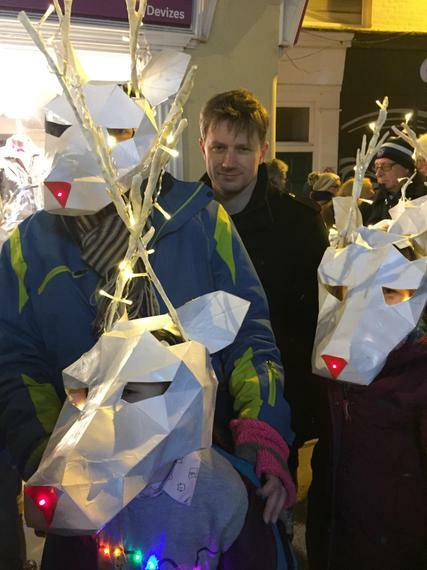 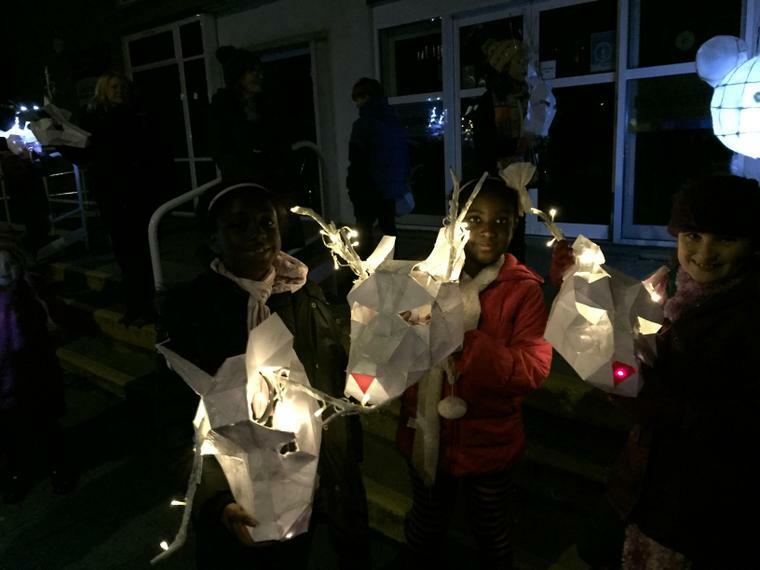 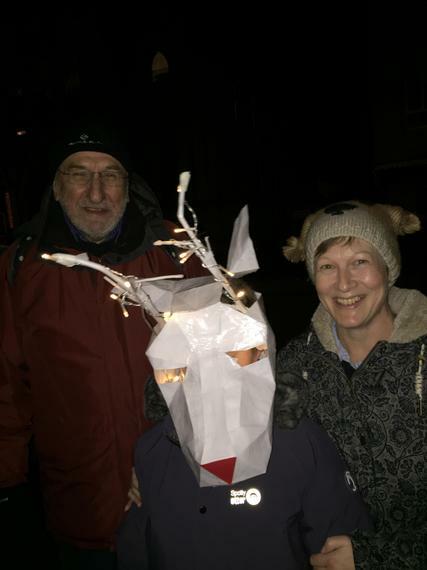 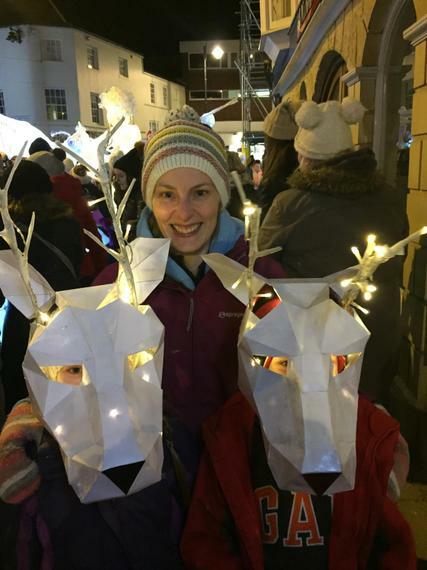 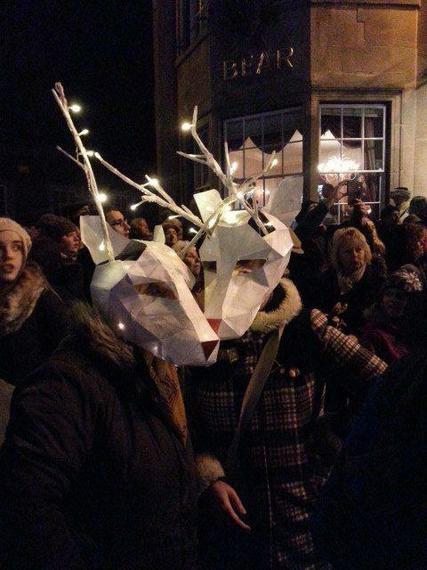 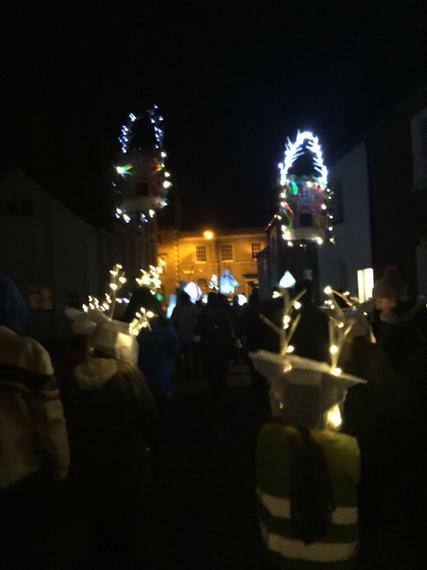 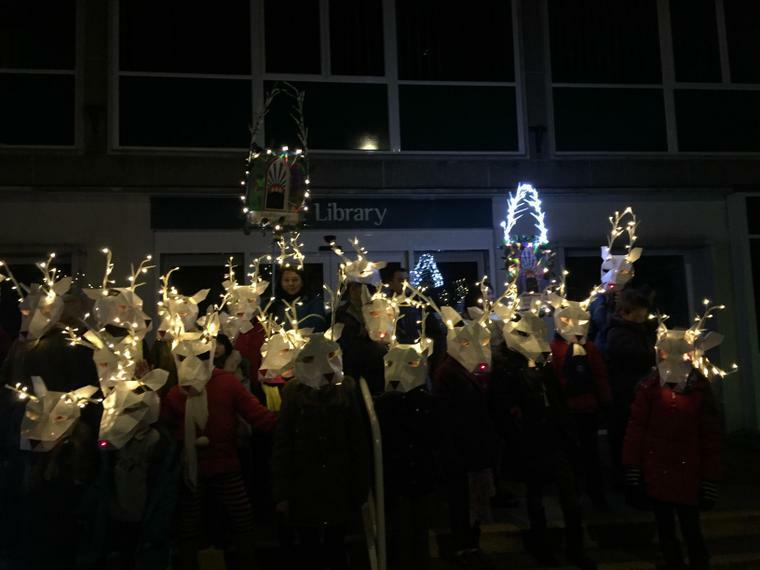 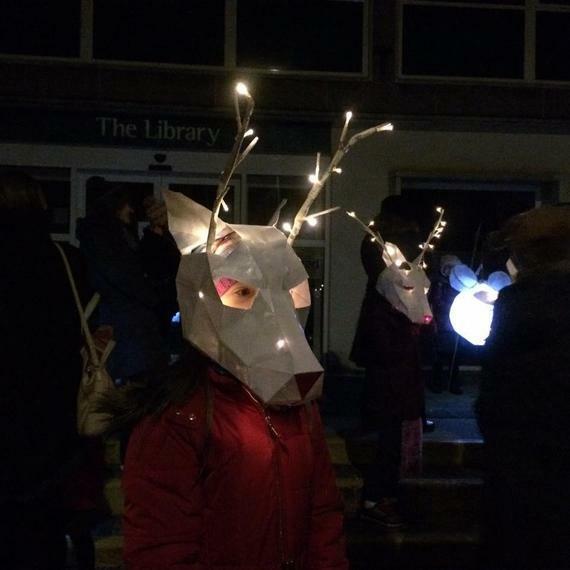 Our reindeer head lanterns certainly turned heads! 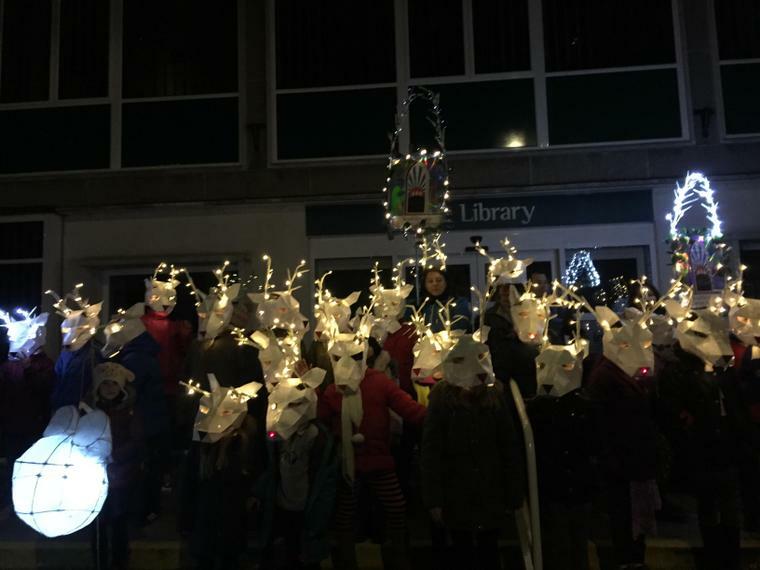 What a great herd we made! 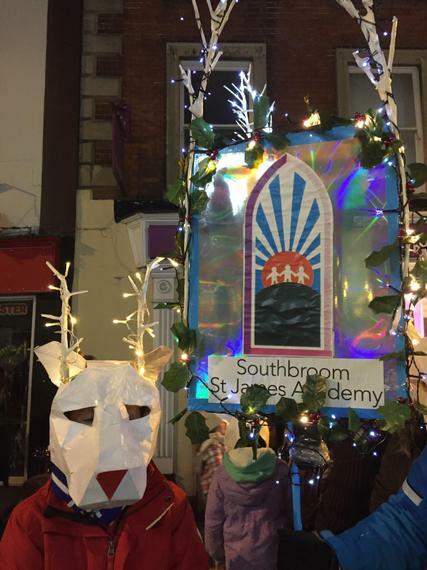 Thank you for all of your hard work in producing these, fairly complicated , lanterns, you looked amazing! 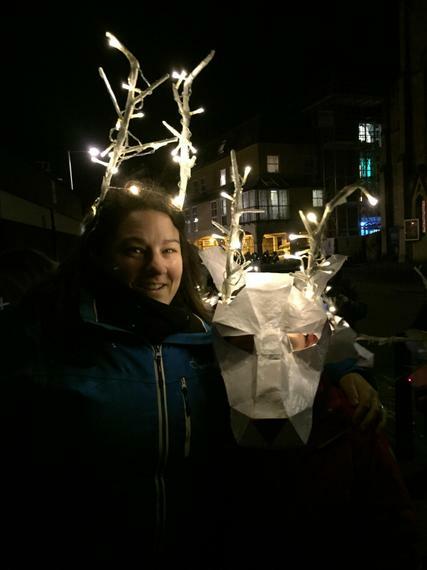 If you've any bright ideas for lanterns for the next parade, or carnival this summer, please come and have chat.